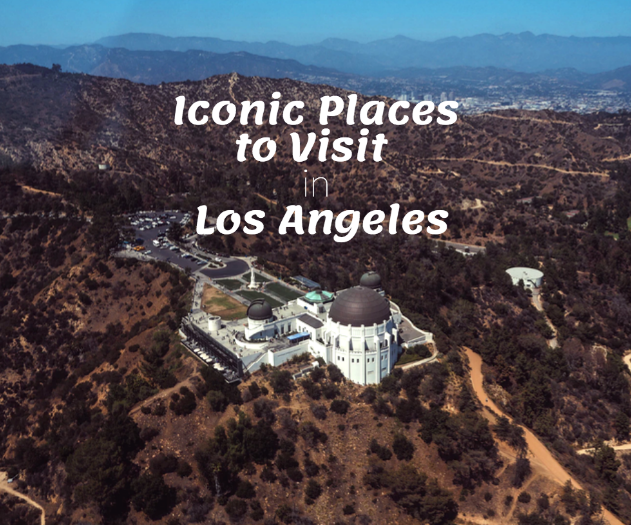 Pasadena is a city that is filled with rich history and culture as well as being conveniently located. 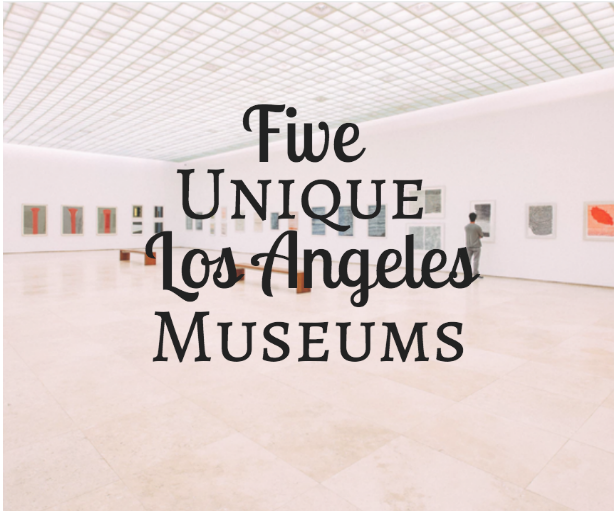 If you find yourself in Pasadena, there is plenty for you to explore and enjoy. For example, did you know that Pasadena offers a Jackalope Craft Fair? 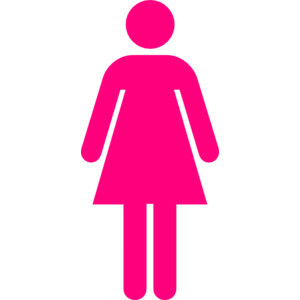 If you don’t know what that is, don’t worry, read on to learn more about this event as well as other exciting events and pasadena tours. Self described as “an indie artisan fair”, the Jackalope Craft Fair in Pasadena is a unique shopping experience that brings together some of the top designers and trendsetters in the local area. It’s a perfect place to support local artisans who devote their lives to their crafts while still being assured that you’ll get the best quality in goods. Here, you’ll find accessories, beauty products, fashion items, stationery, home goods, art pieces, and fresh eats. The next Jackalope Fair will take place on April 28th and 29th in Old Town Pasadena at 275 S Raymond Ave in Pasadena. The event will take place from 10am - 5pm on both days. Another exciting event is the Renegade Craft Fair. 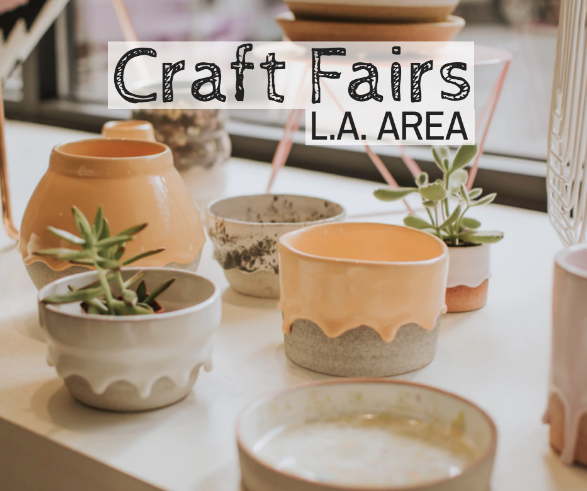 Located in nearby Los Angeles, this craft fair dedicates itself on bringing a wide range of products to the people. Here, you’ll find designers that offer everything from handmade furniture to handmade beauty products. There are also experiential sites throughout the fair such as lawn games, photo ops and even workshops. If you get hungry, don’t worry, there will of course be a wide range of food trucks and a beer garden as well. The fair will take place April 21st and 22nd at the Los Angeles State Historic Park. For the food lovers out there, look no further than the Latin Food Fest. Here, enjoy unique latin inspired cocktails, food, wine and beer as well as celebrity chefs in attendance. Not only that, there will also be a performance by Sonsoles! This is the 6th annual hispanic culinary celebration and the event takes place in Santa Monica. If you can’t get enough of Latin Food, then consider going on a food tour where you can experience East LA Latin Flavors. 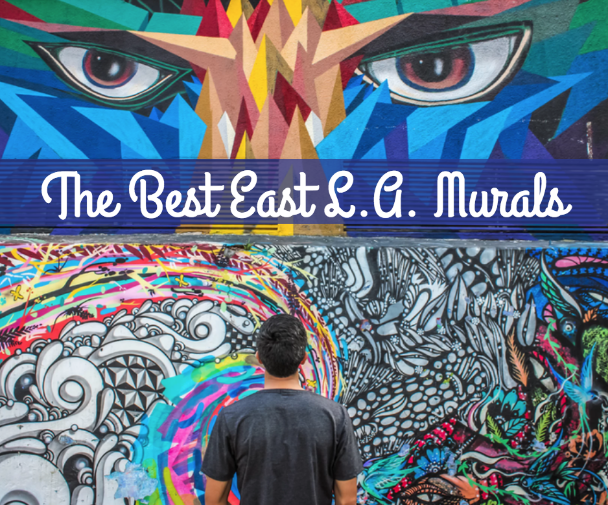 Explore East LA with a knowledgeable tour guide and along the way, try delicious latin flavors that you won’t soon forget!